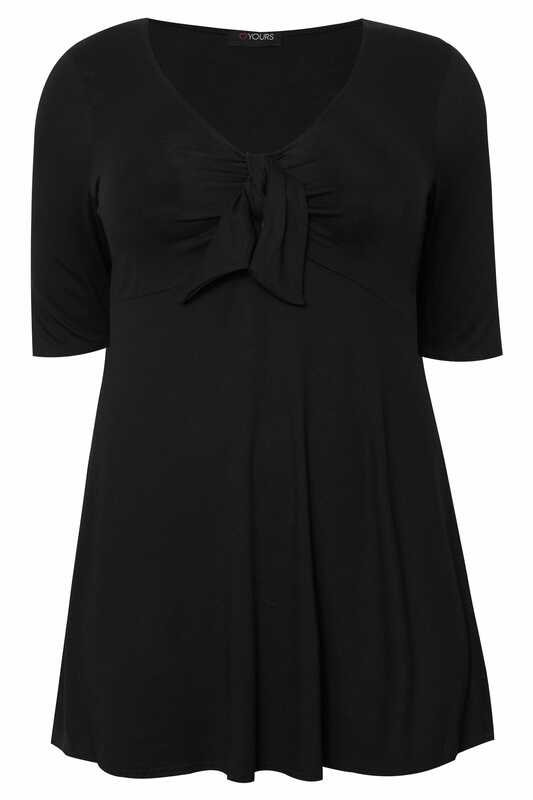 Back length from (approx): 78cm/30.7"
A simple top with a twist. 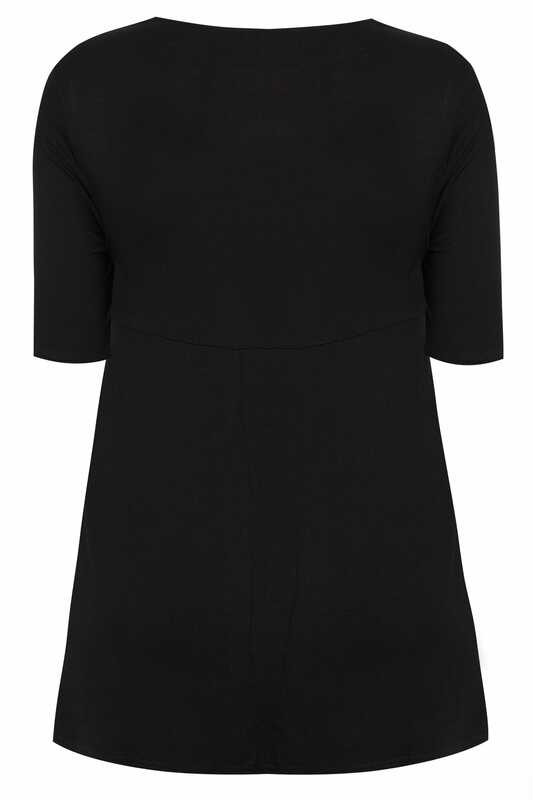 Designed with a knot front, this simple and stylish top is a year-round wardrobe must-have. Partner with dark denim and a pair of flats for a chic daytime profile. A style you'll be reaching for time and time again.